in april i went to uganda. i should say i went back to uganda. or to visit old friends. i went, really, to visit a grave. and living in an orphanage. and then moved to a baby home for orphans. it's hard to know the best way to tell this story to others. do i just say it simply? or do i try to really explain how it happened? taught me more in a few short weeks than i've learned before or since, about love. do i explain how the death of lucas made me realize i had been his mother all along? do i talk about the hours of research i put into learning about adoption? or the hours of research put into learning about sickle cell anemia? the empty place he left in my life? but when i left him he was my son. i know it doesn't make sense at all. but to me, it doesn't have to. 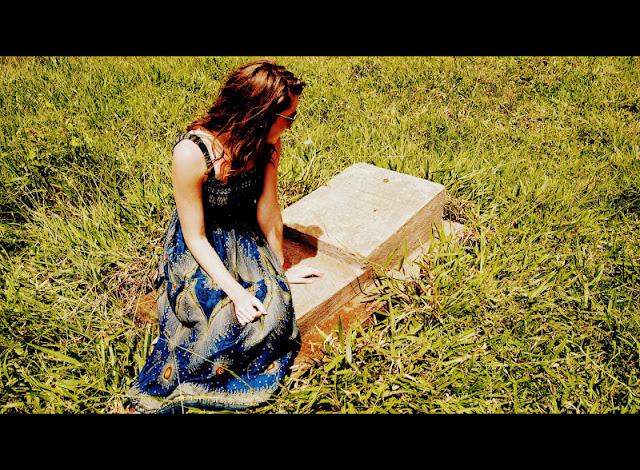 visiting his grave was the next hardest thing to losing him. beautiful boy, how can you be here. and then i remembered that he isn't there at all. come on over to glitter, small world. we'd be happy to have you. Oh my word, girl, I'm so sorry! I don't know what to say but that I feel for you. I'm over here crying on my keyboard! Seriously after reading your post I'm all teary eyed as if it happened to me or something. 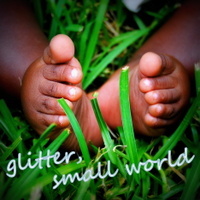 I'll definitely visit glitter small world. Very, very touching. My condolences on her loss. 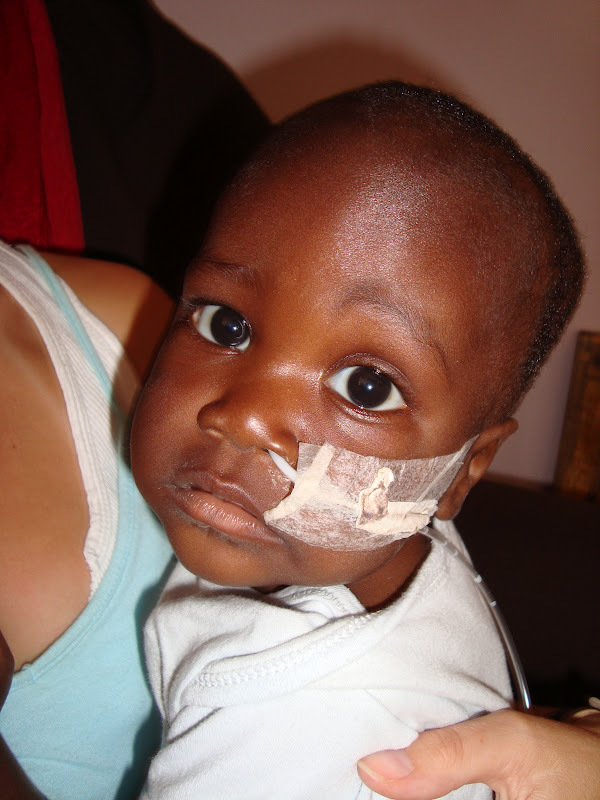 As an adoptive mom this story really hit hard. Great blog. New follower from the linky party. Whoa, I can't even imagine the heartache that this must be. What a sweet, sweet boy.